Porta Capuana neighbourhood is part of the “Municipality IV”, fourth administrative district of the city of Naples. The area is delimited by Via San Giovanni a Carbonara, via Foria, via Rosaroll, Piazza San Francesco – and includes the remains of the Aragonese walls, two large complexes, once convents (San Giovanni a Carbonara and Santa Caterina in Formiello) and the old Castel Capuano, former Napoli Law court until 1995 and now under regeneration through the UNESCO plan. Porta Capuana neighbourhood corresponds to the Aragonese expansion of the city started in the late 15th century, at the east side of the historical centre. Around the remains of the Aragonese walls, a dense and highly populated neighbourhood has developed, inhabited nowadays mostly by people belonging to disadvantagel sectors of the society – local poor people and immigrant groups. Nevertheless, the area is also characterized by the presence of a vibrant network of associations and private actors (especially merchants, creative people, professionals and cultural institutions) who are activating urban regeneration projects. 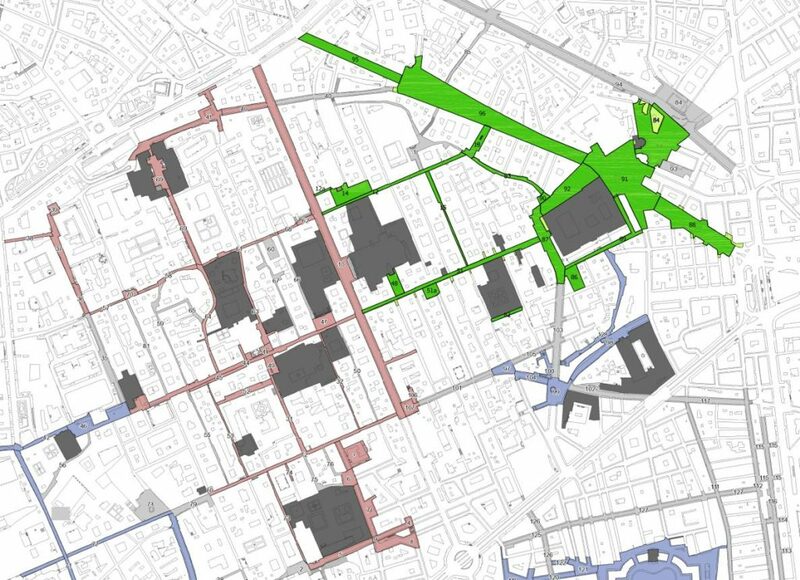 The area of porta Capuana, was already included in the city’s action plan elaborated within the USEAct project (URBACT II), focusing on three deprived urban neighbourhoods of the historical centre, identified within the plan as “Porta Medina”, “Porta del Mercato” and “Porta Capuana”. 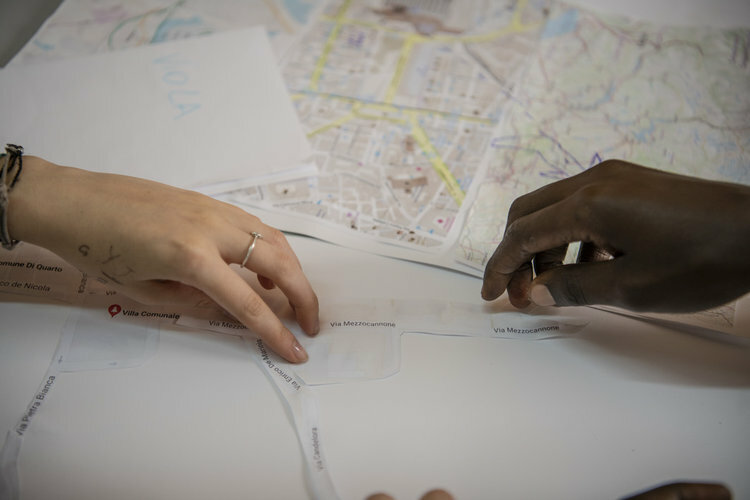 The latter is the focus of the project developed by the City of Napoli for the UrbInclusion URBACT network, currently followed by Lorenzo Tripodi (in team with Anamaria Vrabie) as URBACT Lead Expert.